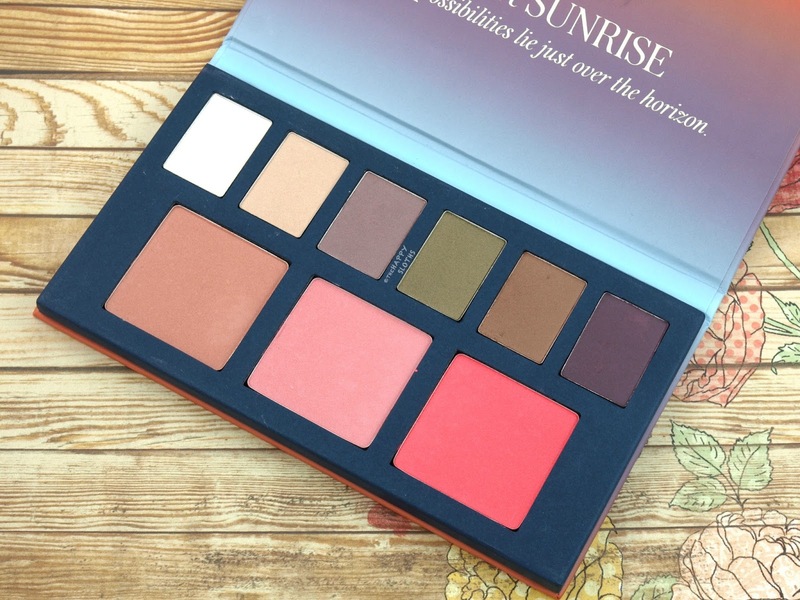 The Desert Sunrise Palette comes in a very simple cardboard compact. There's nothing too fancy with the packaging but it's pretty sturdy and sleek. 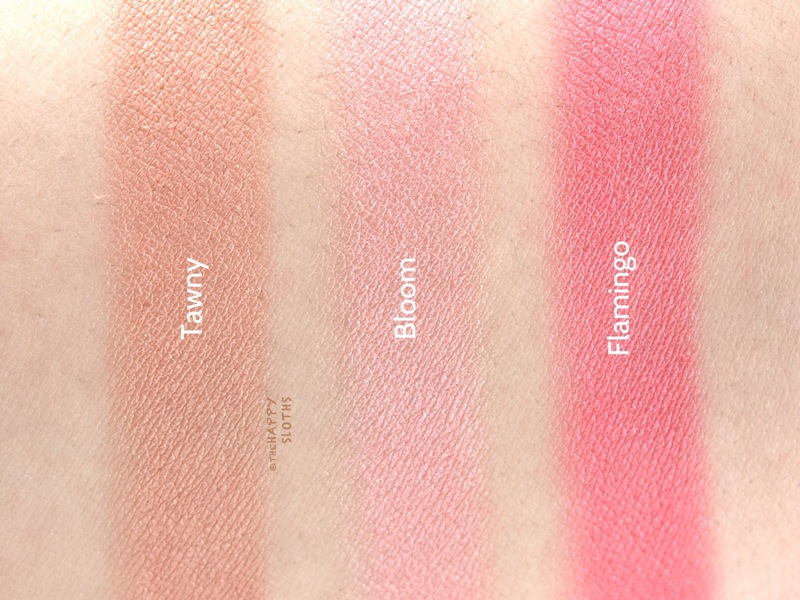 You get a total of six eyeshadows weighing at 1.3g each and you also get three blushes weighing at 5g each. 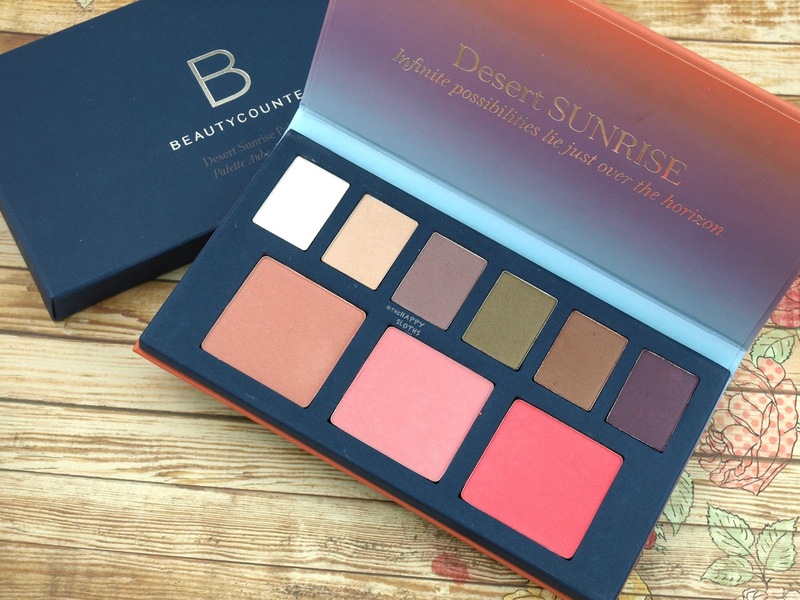 Enriched with porcelain flower extract (know for its antioxidant effects) and free of harmful ingredients (see what Beautycounter is formulated without here), this eye and cheek palette features a bright and warm color palette that's inspired by the early desert sun. All the colors have a rich and creamy texture that's even and easy-to-blend. Pigmentation-wise, the majority of the shades are phenomenal. There is minimal kickback or fallout and the quality of the powder feels superb. 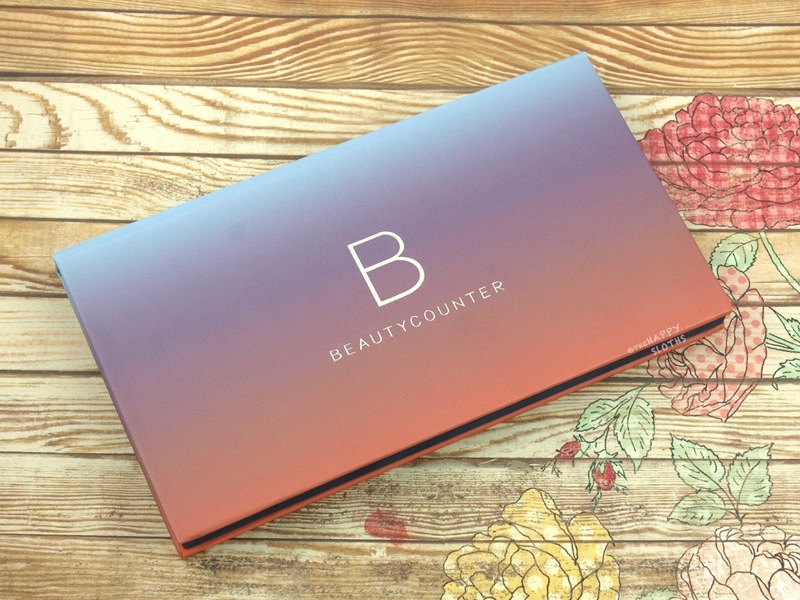 This is my first time trying color makeup from Beautycounter and I have to admit that I am quite impressed! Pearl: This is a soft pearl satin. The formulation is on the sheerer side. 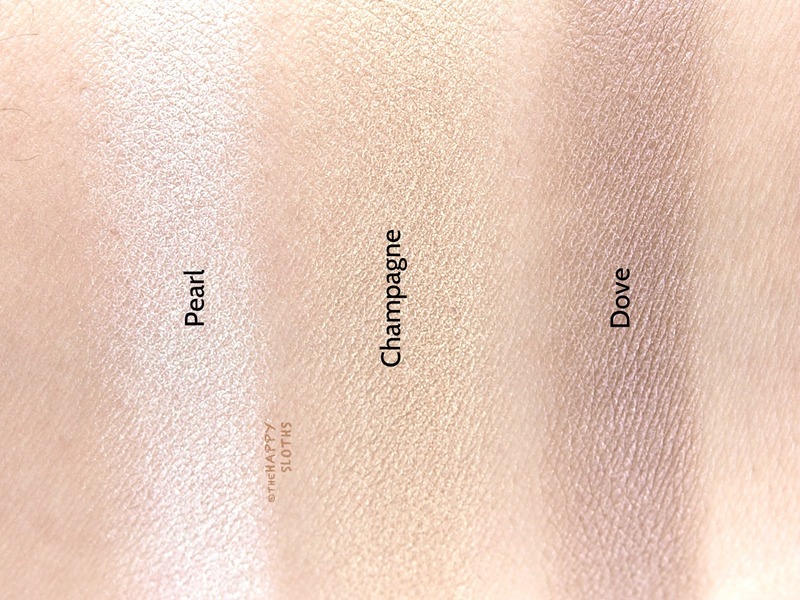 Champagne: A cool sand yellow, Champagne is a sheer satin highlight. Dove: This is a light satin taupe with a slight hint of lavender. The formulation is a bit sheer but the application is very even. 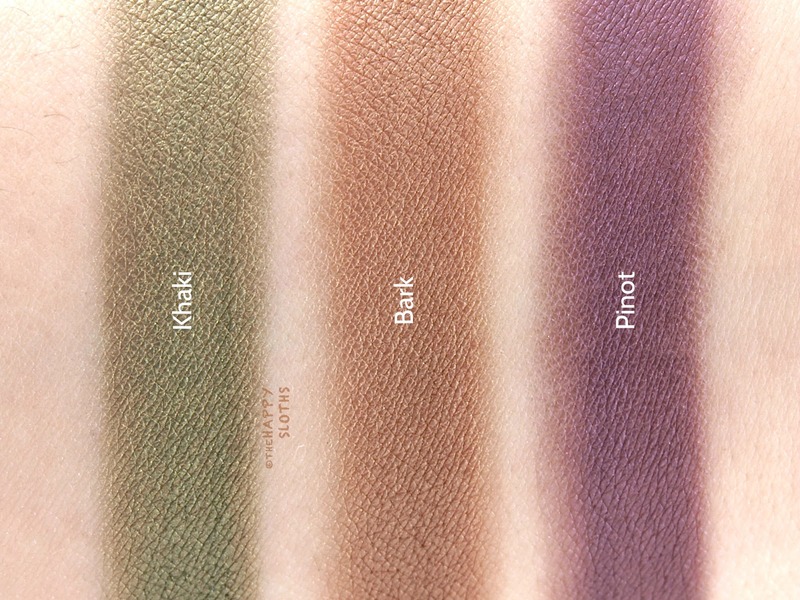 Khaki: I've never been a big fan of green eyeshadows but Khaki is a beautiful golden olive. The pigmentation is phenomenal and the shadow feels almost cream-like. Bark: This is a rich and pigmented golden brown with a luminous satin finish. Pinot: This is a warm eggplant plum. Again, the formulation is both pigmented and buttery smooth. Tawny: A warm peachy tan, Tawny is a sheer blush that very nicely compliments a warm skin tone. Bloom: This is a soft satin baby pink. The pigmentation is sheer but natural. Flamingo: A bold coral pink, Flamingo is pigmented but easy to blend. Like all the other shades in this palette, the color is not a full-on shimmer yet it provides a very beautiful glow to the skin.